A country called Europe? 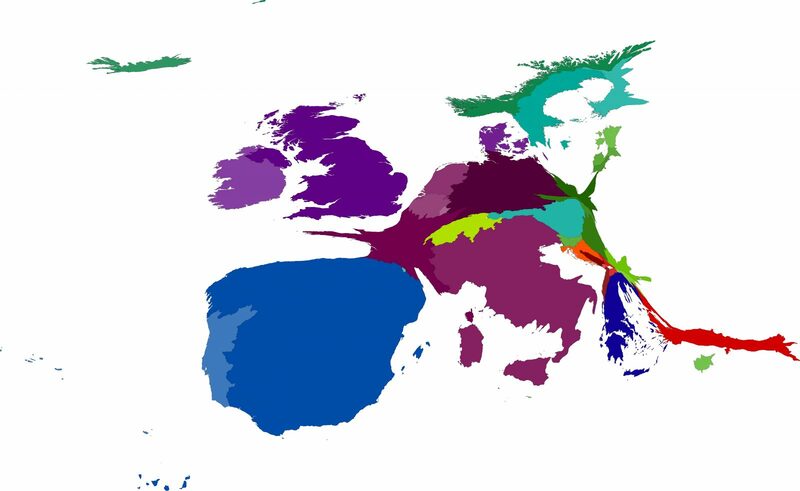 A cartographic story of a continent united in diversity | Discover Society. This entry was posted in Atlas, Cartography. Bookmark the permalink.